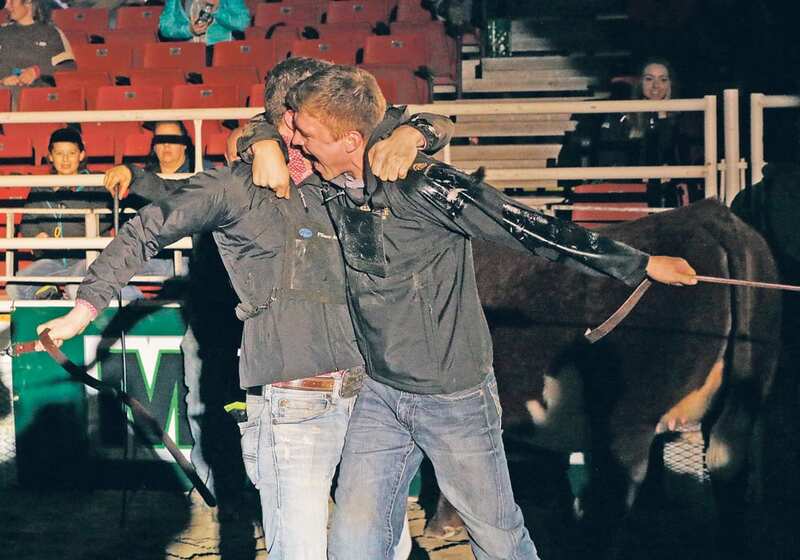 The champions of the beef world are gathering in Edmonton this fall. 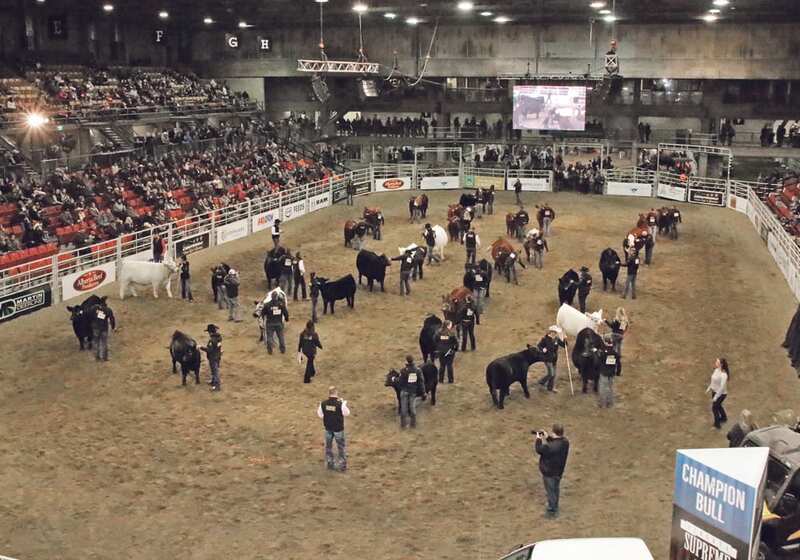 Fourteen breeds will be represented at Farmfair International in November where winners of the world championships can visit Edmonton for the Champion of the World competition. Developed by P.J. 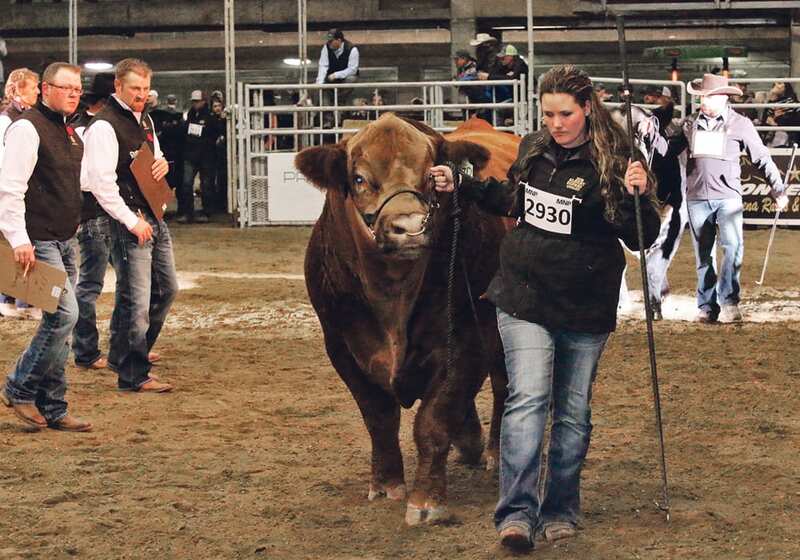 Budler, the event is intended to showcase outstanding cattle. 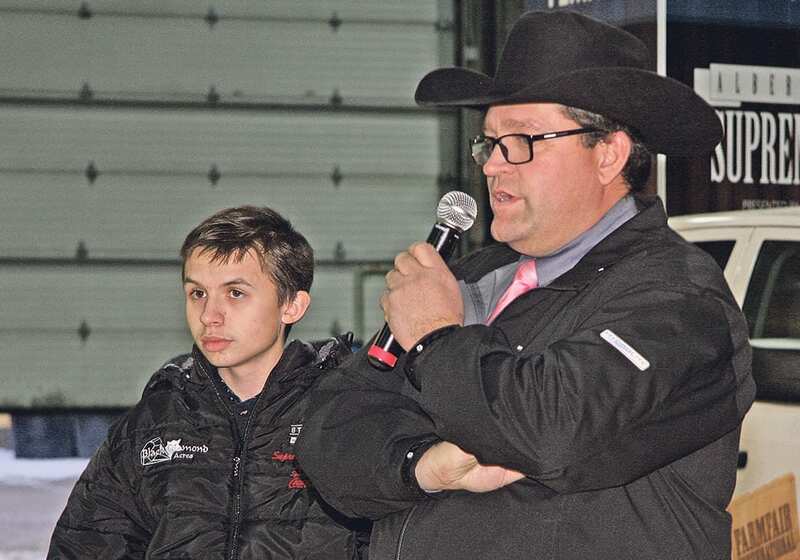 In the past, the event was held at Fort Worth, Texas, but Budler wanted to gather the winning breeders at Farmfair so they could see what Canada has to offer. “It will be nice to get all the winners from around the world in one place,” he said. 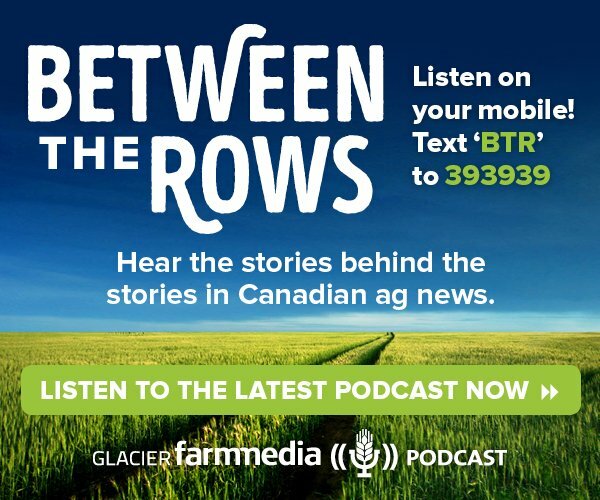 “I think Canada is a good venue because the top cattle in Canada are so much more usable than some places in the world,” he said in an interview. 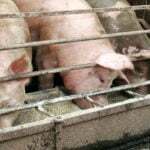 Canadians have won the world championship honours in the past in several different breed categories. 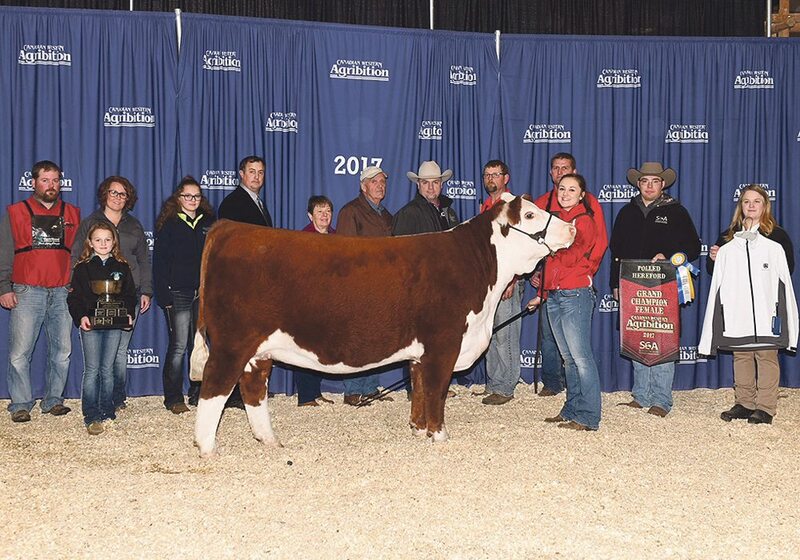 This year, a Hereford heifer owned by Blairs.Ag of Lanigan, Sask., was selected as champion female. 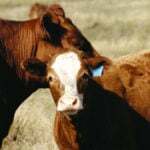 Named BNC Glenlees 429 Nellie 71D, the female was raised by Glenlees Herefords of Arcola, Sask. 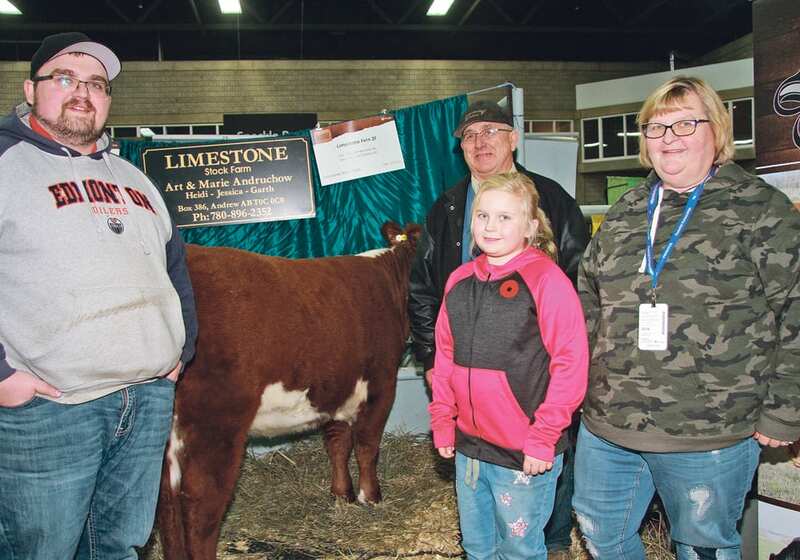 She was grand champion polled Hereford at Regina’s Canadian Western Agribition and the fourth Canadian bred and owned female to achieve this award in the last six years. 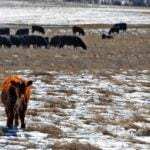 To qualify for the Champion of the World event, the cattle must already be national champions. Originally from South Africa, Budler has judged 30 different breeds in 20 countries including Canada. 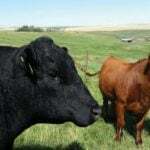 He founded BonHaven Beef Cattle at age 15 and it has since grown into a multinational seed-stock company, with cattle herds in South Africa, Namibia and Mauritius. 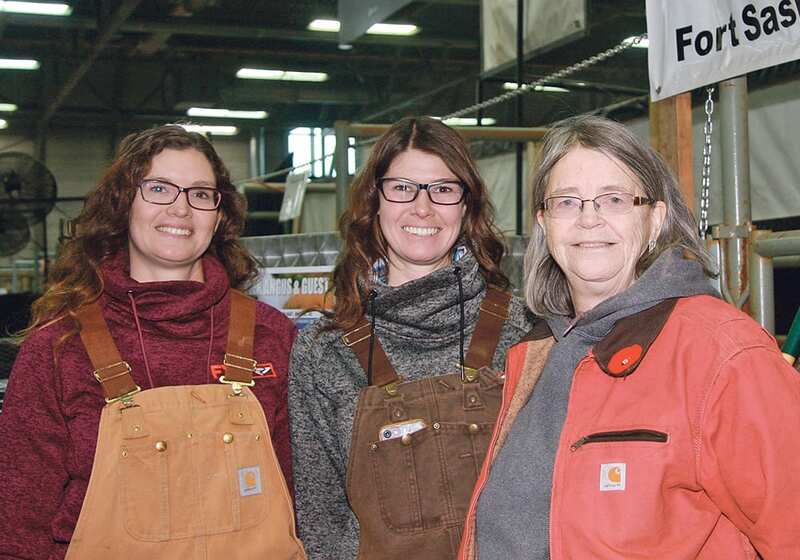 Edmonton’s Farmfair International is planned for Nov. 7-11.